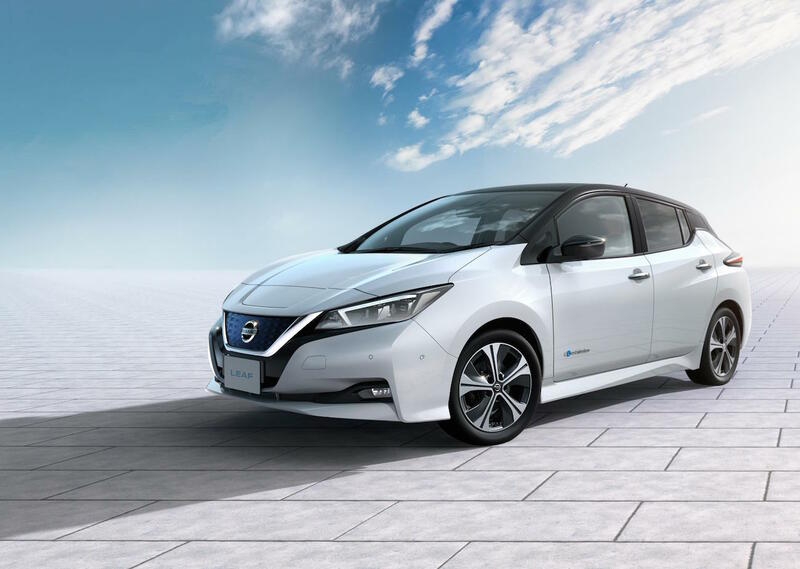 YOKOHAMA, Japan – Nissan announced today that the company has sold its 300,000th* Nissan LEAF globally since the model first went on sale in 2010. The 100% electric LEAF is the world&apos;s first mass-produced – and also the world&apos;s best-selling – electric car. Nissan launched a fully redesigned version of the LEAF in September 2017. Drivers will feel more confident, excited and connected thanks to the car&apos;s ProPILOT (ProPILOT Assist in the U.S.) technology, ProPILOT Park technology, e-Pedal, increased power and range, and improved refinement, comfort and convenience. "These numbers prove that the Nissan LEAF remains the most advanced car in the world, with the widest reach and the greatest availability," said Nissan Executive Vice President Daniele Schillaci. "The new Nissan LEAF is the icon of Nissan Intelligent Mobility because it delivers an even more exciting drive and enhanced ownership experience and contributes to a better world. It will take Nissan&apos;s EV leadership even further." The new Nissan LEAF is slated for deliveries in January in the U.S., Canada and Europe and will be sold in more than 60 markets worldwide. Nissan&apos;s work on vehicle electrification and intelligence is part of Nissan Intelligent Mobility, the company&apos;s vision for changing how cars are powered, driven and integrated into society. Some ProPILOT technologies are not available in certain markets.